$7.99 to $25.99 & FREE Shipping on orders over $59 $35. 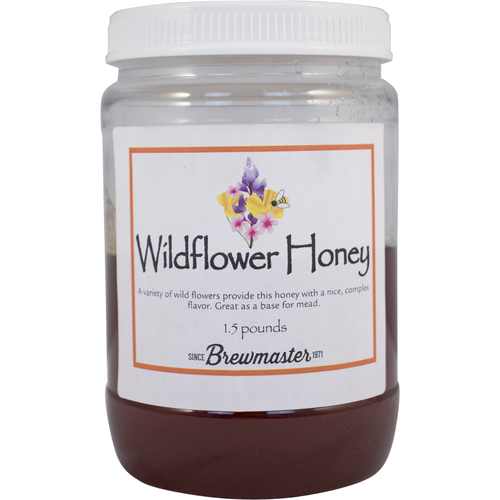 We offer wildflower honey from open spaces around the world. We have found it makes a terrific, complex, base-mead. We have found this to be a great basic honey for brewing , so much so that we use it in our ingredient kits that feature honey. I use this for my Christmas Ale and it’s got a great flavor.